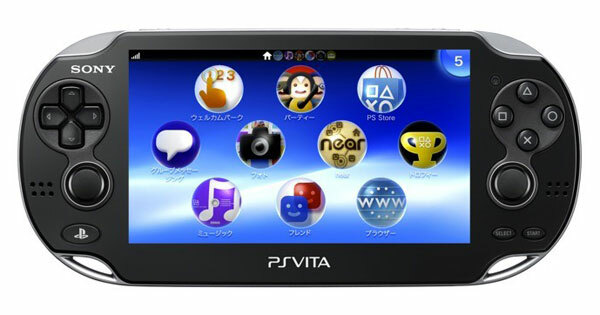 Just two months to go, and gamers of the Sony persuasion can get their thumbs-on the PS Vita. While we were getting comfy with the available list of this PSP successor's dos and don'ts, out comes further info to rain on our anticipated PlayStation Suite parade. According to a report from ASCII, game downloads over 3G connections will be limited to a max of 20MB. What does that mean for you, prospective buyer? Well, kiss that 500 - 600 strong library of PSP titles goodbye, and say hello to a catalog of minis. Sure, you could always hook up to some decent WiFi to purchase and play those old favorites uninterrupted, but that kind of defeats this portable's on-the-go design. Rest assured, this download cap could still change before the handheld launches in the US and UK. And anyway, you didn't think you were going to get far on that three to five hour charge, now did you?